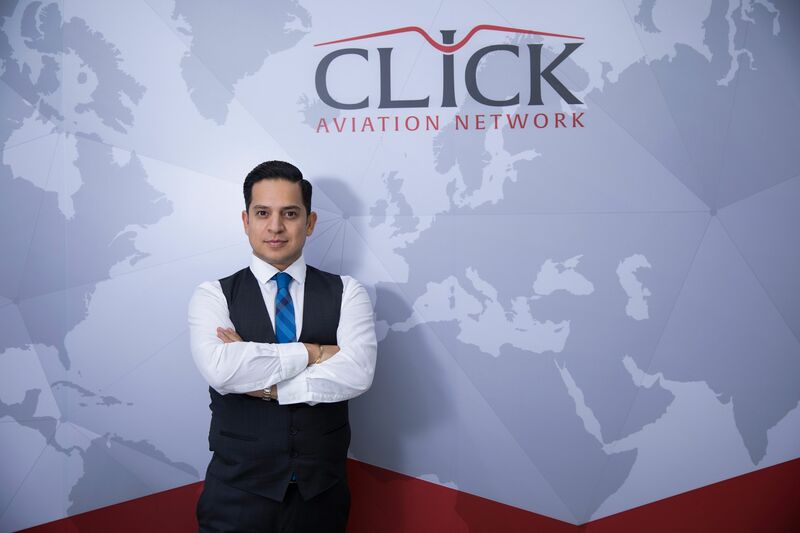 Do you know Click Aviation Network? Back in 2015 the urpose of initiating a connectivity revolution within the aviation industry.Who? 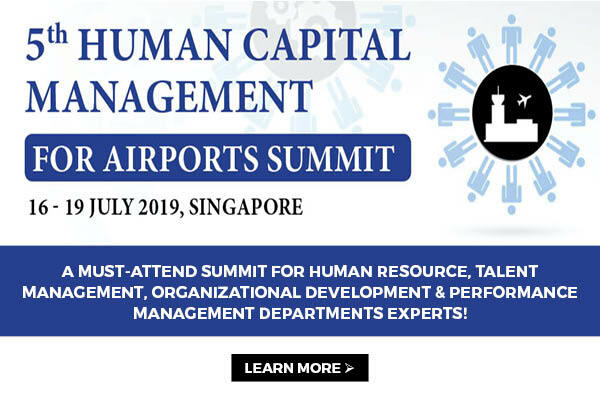 A simple answer - Aiham Bader, who had observed a significant deficiency in strong connections among aviation players and other participants. This time, they have something new before ABACE 2019! 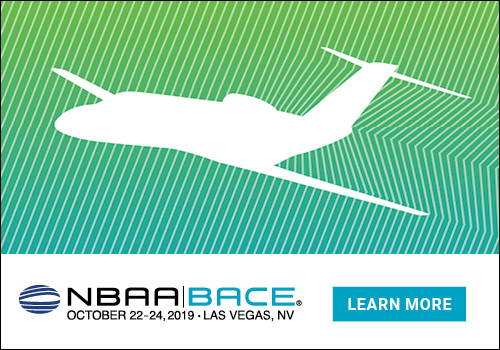 Our participation in ABACE2019 marks Click’s continued expansion into the Asian aviation market. We are proud to offer our comprehensive trip support services throughout China, across the Middle East and around the globe. With the headquarters in the United Arab Emirates, Click is strategically positioned to bring competitive advantage to our clients in Asia. The are the bridge from China to the rest of the world. Through service stations, strategic partnerships and offices, they serve the aviation industry with a truly international scope. Click is firmly established with a growing presence in five continents, including North America, South America, Africa, Europe and Asia. Click Aviation Network is also proud to announce the opening of newest office in China. Meet the team at Booth B529 during ABACE2019 from 16-18 April to learn more about global growth and services.